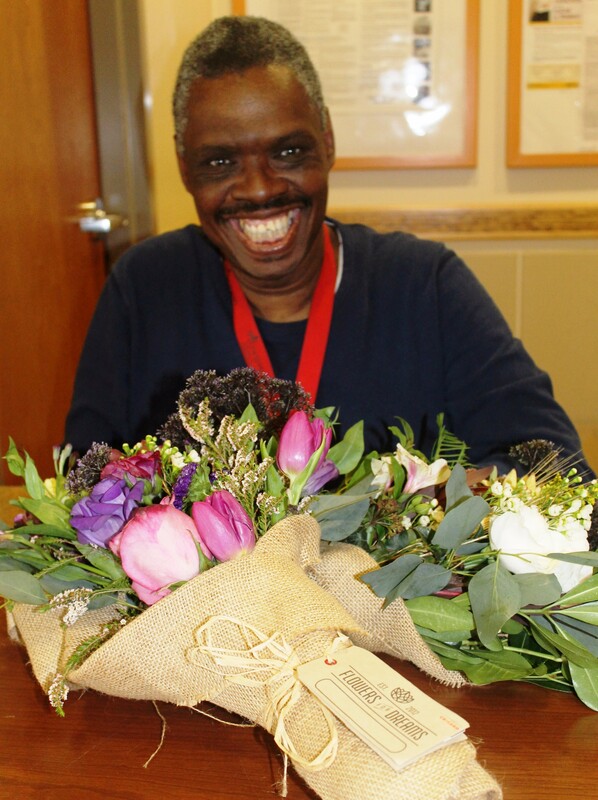 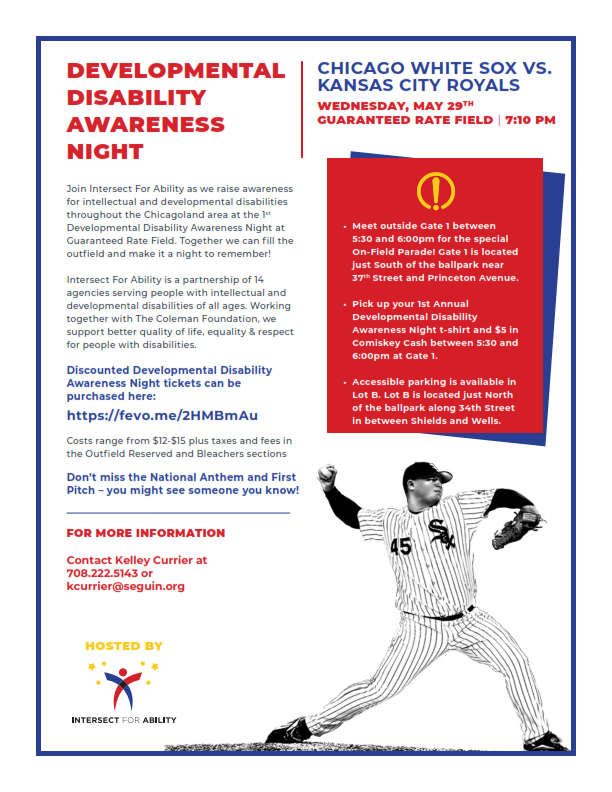 Join UCP Seguin and Intersect For Ability as we raise awareness for intellectual and developmental disabilities throughout the Chicagoland area at the 1st Developmental Disability Awareness Night at Guaranteed Rate Field. 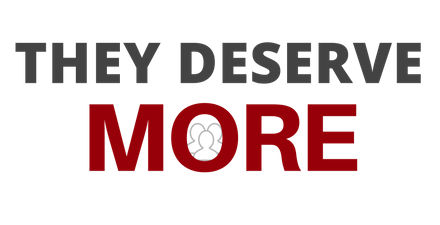 Together we can fill the outfield and make it a night to remember! Discounted tickets range from $12-$15 plus taxes and fees in the Outfield Reserved and Bleachers sections.